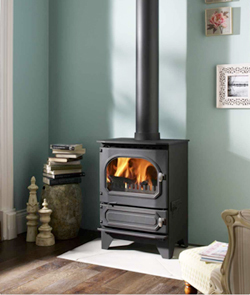 Dunsley Heat Stoves have been manufacturing high quality wood burning soves, multi fuel stoves and link-up systems for over 50 years. 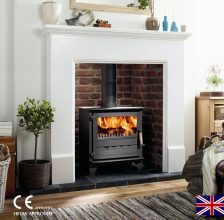 Dunsley Heat Stoves are a family run business based in Yorkshire, they have won numerous awards for their high quality stoves, such as the Clean Burning Yorkshire Stove. 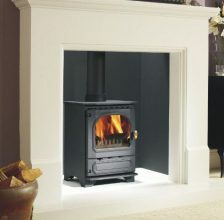 With two ranges, the Highland Range and the Yorkshire Range, Dunsley Heat Stoves have carefully developed these ranges to give you the best quality stoves made in the UK. 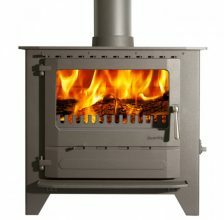 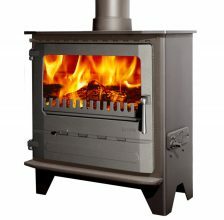 The Yorkshire Stove is the only multi-fuel stove ever to have met all the U.K. clean-burning tests. 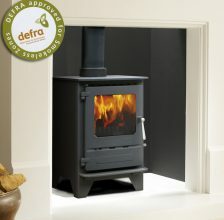 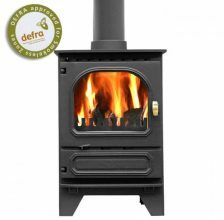 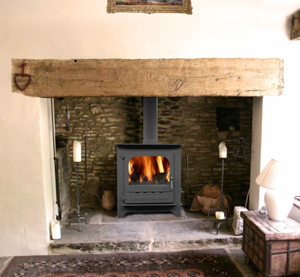 The award winning Dunsley Yorkshire Stove can burn cleaner than “smokeless” fuels stoves. 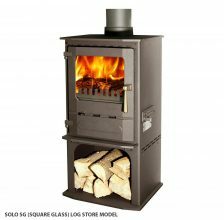 Capable of burning a range of fuels such as wood, coke, wood, brown coal and more, making it the best versitle stove on the market. 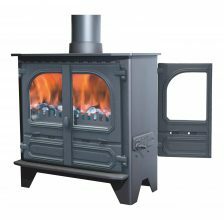 Dunsley Heat Stoves have carefully developed the highland stoves range over many years and are continuing to develop the range day after day. 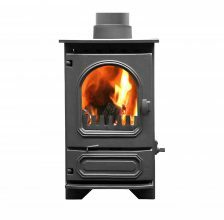 The highland range consists of traditional wood burning stoves and solif fuel stoves that are manufactured from the finest material and finished off in a beautiful heat resitance metallic black.